UZEI is a non-profit making organisation set up in 1977, whose aim has always been to offer services in the language field. In 1986, UZEI created the EUSKALTERM terminology bank. 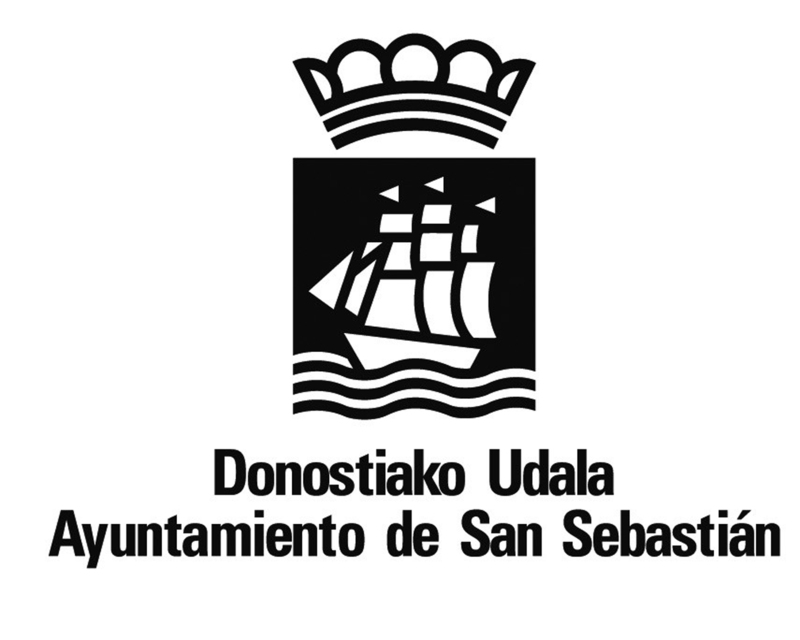 In 1989, in decree 204/1989, the Basque Government declared it of Public Interest “because it fomented the general interest of the Autonomous Community of the Basque Country in the services offered in linguistic research”. In 2004, the Basque Government included UZEI in the Basque Network of Science, Technology and Innovation; since then it has been doing basic and applied research, particularly on Natural Language Processing, going beyond the traditional fields of lexicography and terminology.